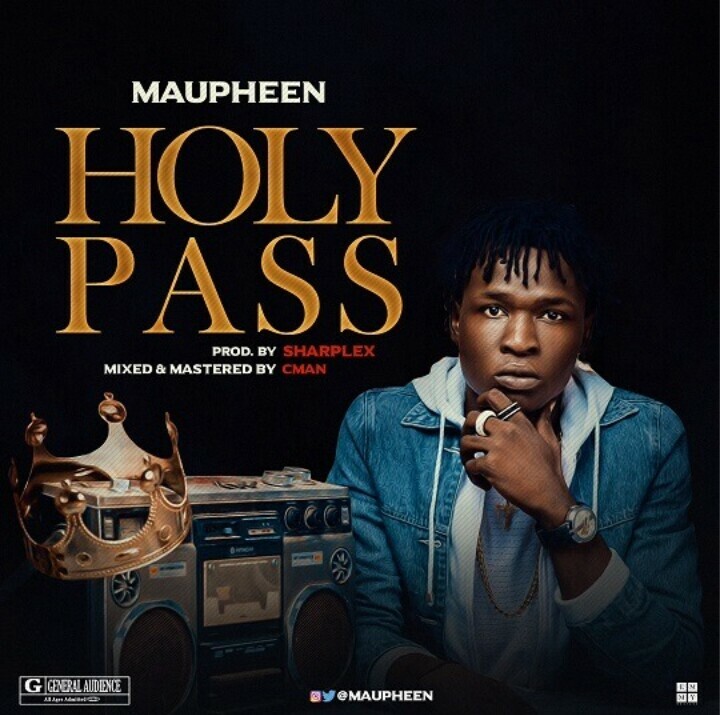 Maupheen proves furthermore that he is the real deal as he thrills on this new record titled “Holy Pass“, produced by Sharplex, mixed and Mastered by C-Man. 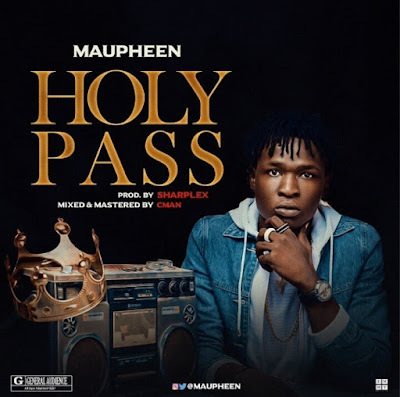 The new vibe “Holy Pass” comes through after debuting “Primetime” teaming up with North Nigerian bilingual hip-hop acts, B.O.C. 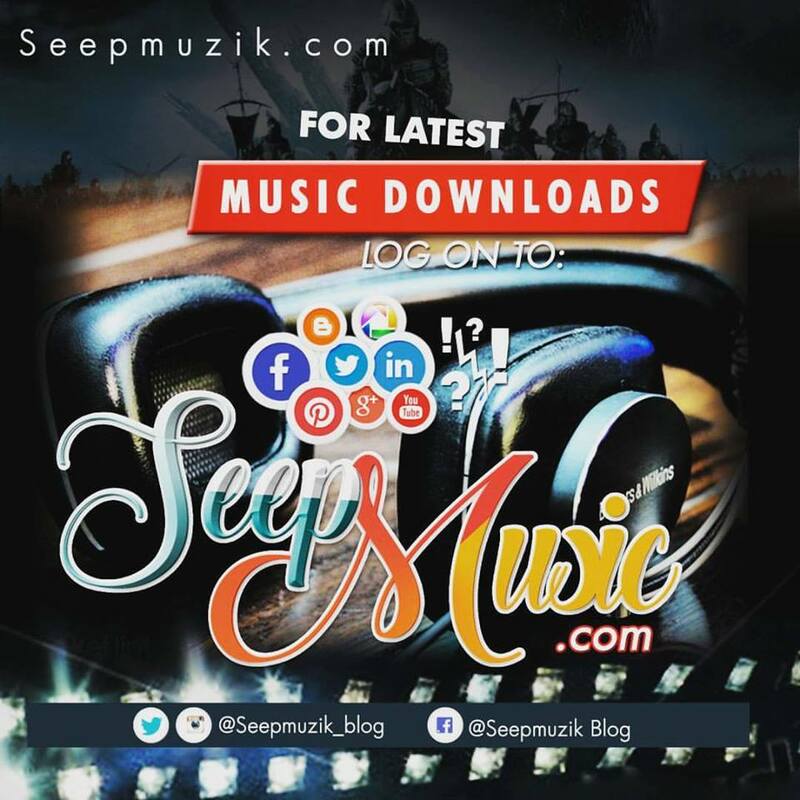 Madaki & karams.